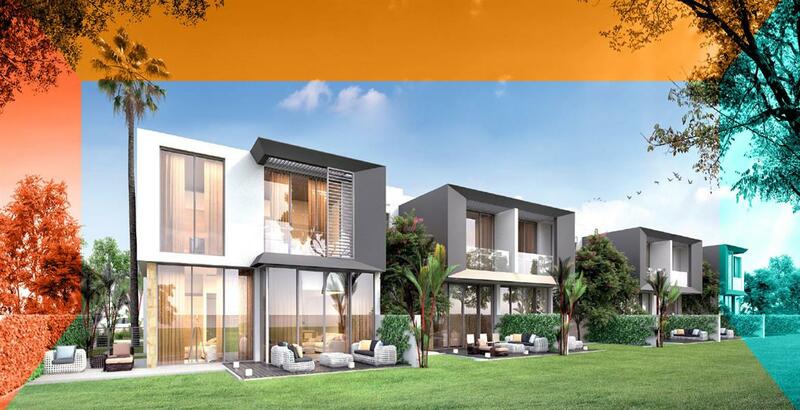 Gardenia Townhomes by Wasl Properties at the most sought after community Wasl Gate offering 3 & 4 bedroom townhomes at Jebel Ali, Dubai with an attractive payment plan for buyers. The well-structured development crafted with high-class features and followed by splendid interior design to build a better lifestyle. Magnificent stunning town-homes nestled in the lush green lands with its key locations to the rest of the city. It is designed and structures set to be the ultimate haven for the residents featuring immaculate infrastructure and with state of art interiors. 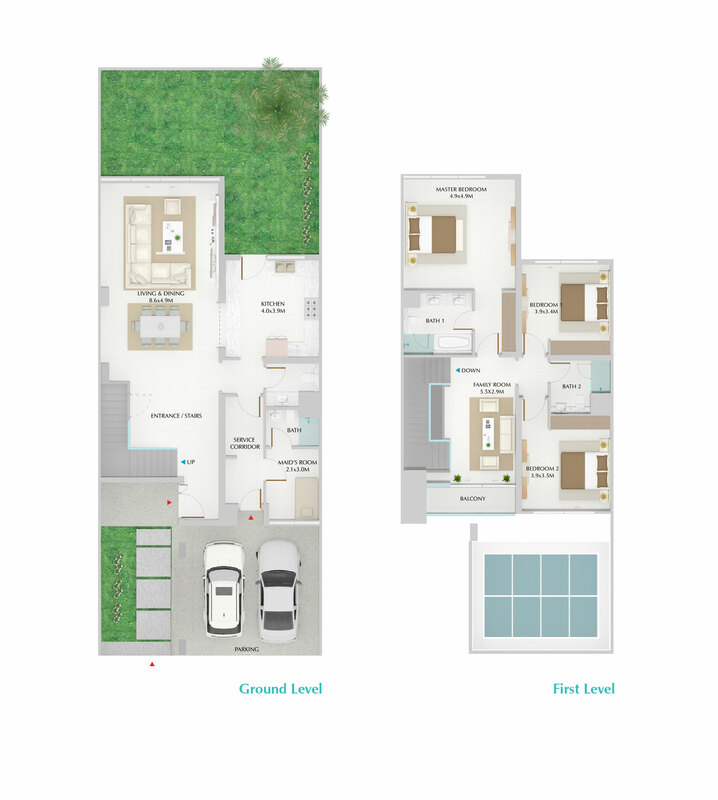 The Townhouses are exclusively designed with the dedicated lawns in the front area with spacious backyards. 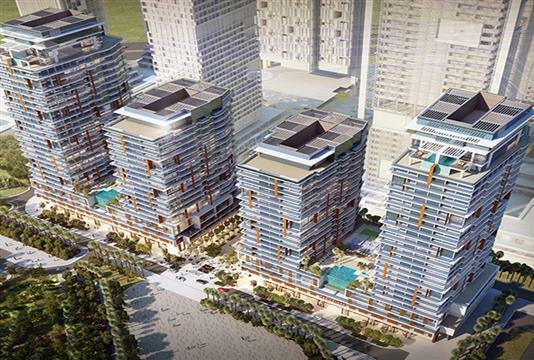 The Project is set to be at the best location provided by the Wasl with key access to the Sheikh Zayed Road and access to the city’s best retail outlets, dining, and the favorite regional business area. Gardenia Townhomes at Jebel Ali loaded with all the premium amenities for the residents to inspire the modern lifestyle. Each residence is crafted with highly elegant interiors design best in the locality. 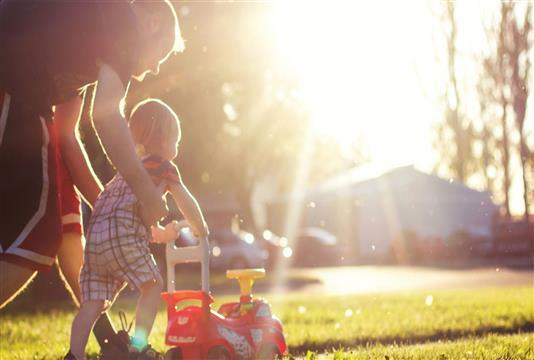 A gated community with luxurious town-homes provides all the amenities from retail outlets to various dining options, connectivity at your doorstep with the lush green environments. Gardenia Townhomes provides very easy and flexible payment plan option for the home buyers. One can have down-payment option provided at the time of purchasing property or can have easy installments option also. Gardenia Townhomes is located at the well-established community of Wasl gate in Jebel Ali with key access to all the rest of Dubai. It is located in the centric part of the city, so the residents can have access at the doorstep. 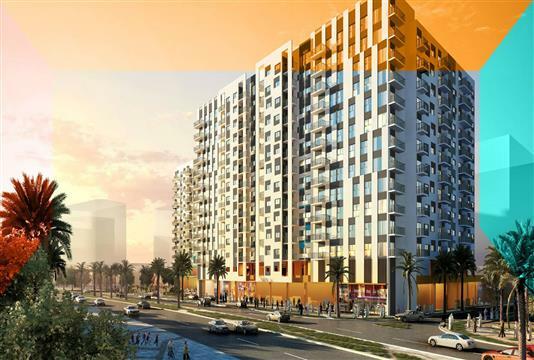 Wasl Gate is located to the close proximity to Sheikh Zayed Road and Al Maktoum International Airport with easy connectivity to the highly anticipated Expo 2020. 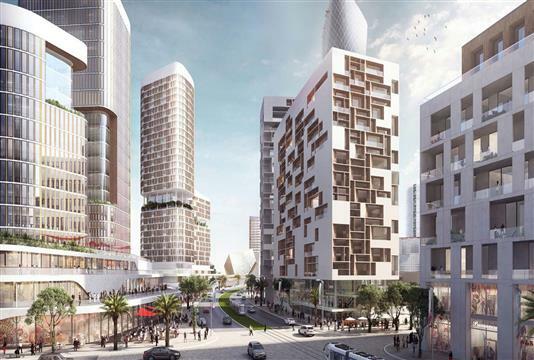 The project creates new development on Sheikh Zayed Road within proximity of lbn Battuta Mall and the garden area with expected major living, working and entertainment destination. It provides all the facilities with leading retail brands, central parks, hotels, restaurants and cultural venue for concerts, sports events and various activities for the residents. 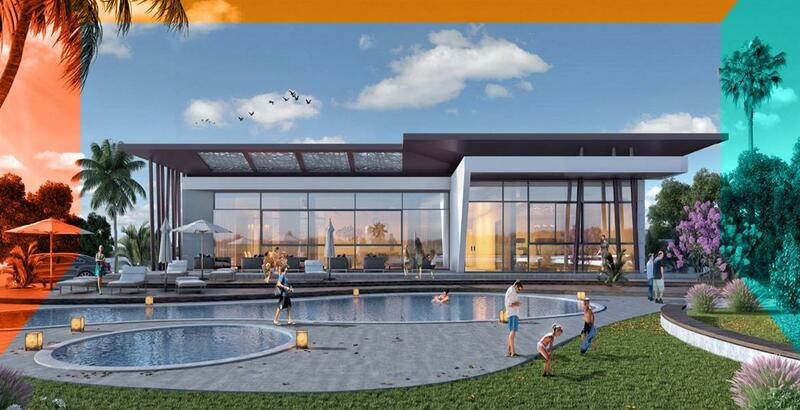 Gardenia Townhomes a well master-planned development by Wasl properties provide best in class development facilities with its utmost natural surroundings. 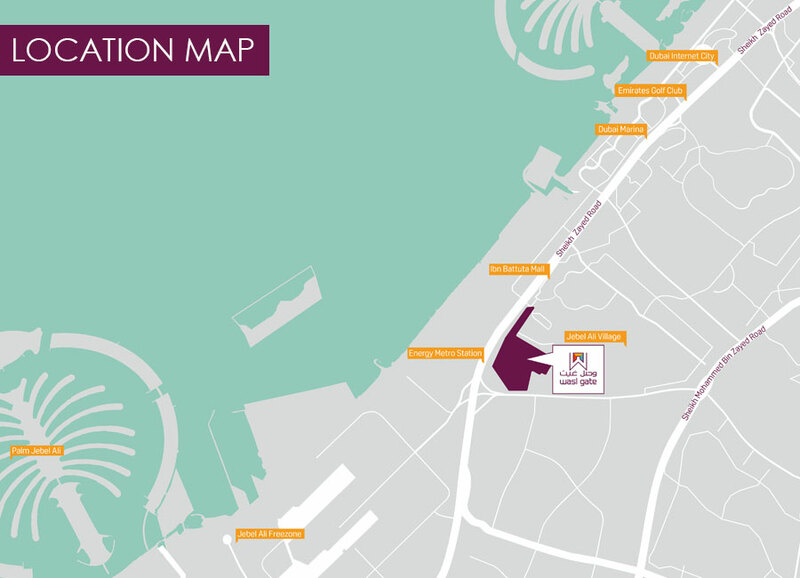 It has well connectivity to the Sheikh Bin Zayed Road and in close proximity to business, bay provides easy access to all the key location. 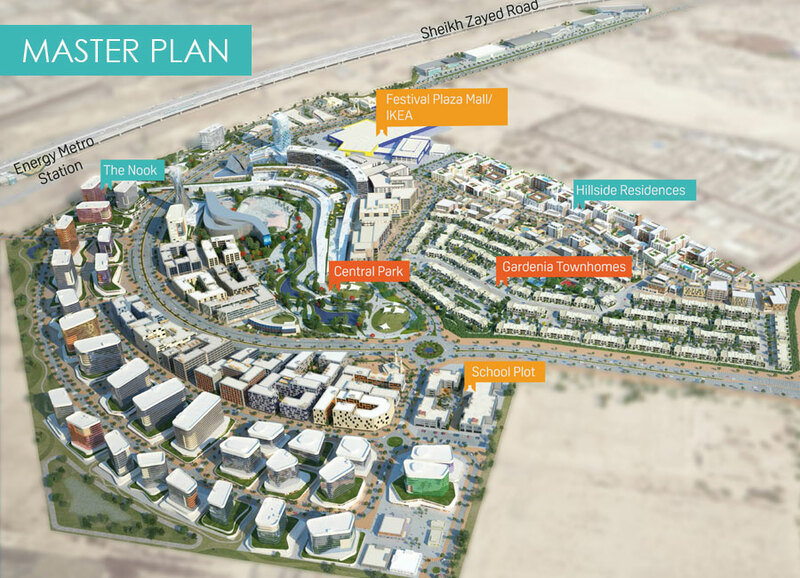 The residents can easily access the Golf Resort and Dive centers with connectivity to Dubai Marina, Ghantoot racing and polo club, Al Maktoum International Airport and Expo 2020. 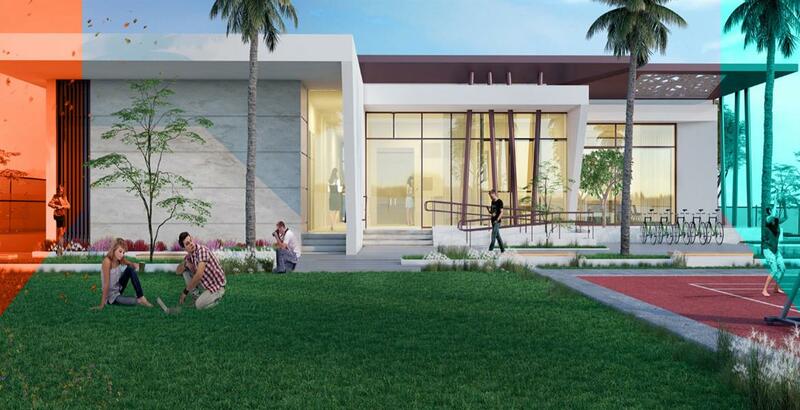 It is well created for modern day lifestyle with exceptional finishing and design for the residents. It is located in the truly integrated community that brings a new definition of life with high-quality standard living and modern amenities. The project offers liberal living spaces with balconies, courtyards and lush green open space.